Sarah Arcement, PA-C is dedicated PA as well as a mom, wife, sister, daughter, neighbor, colleague, and friend. She studied Chemistry and Sociology at UT Austin, and worked in environmental consulting for 5 years before attending PA school at UNTHSC in Fort Worth. 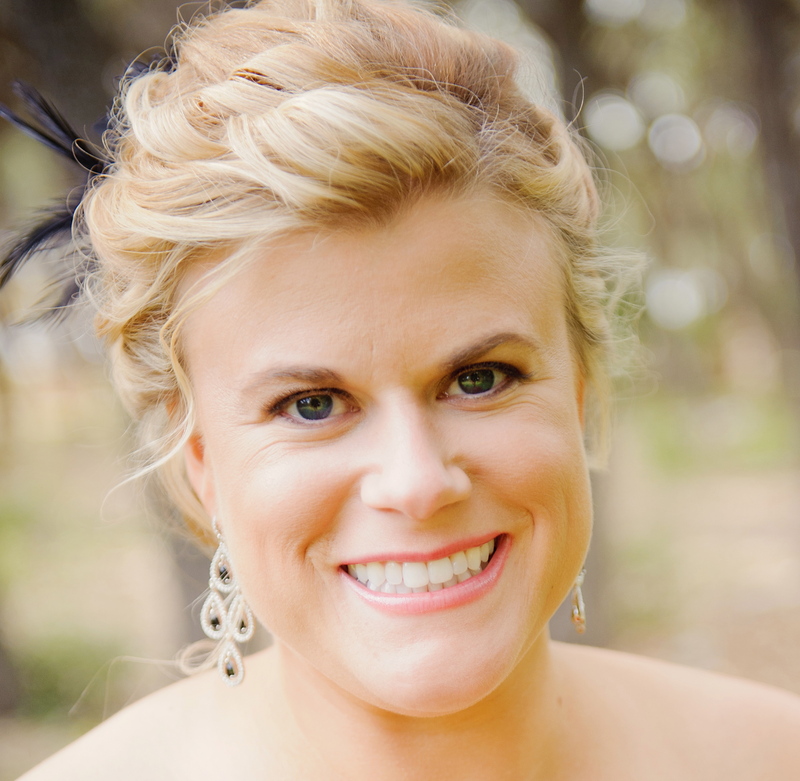 Following graduation, she worked at MD Anderson in breast surgery for just under a year. Then, her husband took a job in Austin, and she made the choice to stay home raising kids. She returned to the workforce in Spring 2016 working part-time at Austin Heart, and couldn’t be happier. I graduated from University of Nebraska Medical Center in December of 2009 with my MPAS and returned to my home state of Texas to work at Scott and White practicing Orthopedics. During my tenure at S&W I was actively involved in the Advanced Practice Professionals council who met first hand with the CMO and lobbied for equal benefits for PAs to match the already generous benefits that had been awarded to CRNAs and NPs. Additional projects included identifying different practice models and RVU production to determine what model would work best within the system. I also worked extensively on insurance reimbursement, identifying reasons for non-payment for service, and implementing processes to prevent future non-payment. I got to witness the transition to lean health care and the subsequent merger with Baylor. In 2014 I transitioned to part-time practice and full-time consulting. In December of 2016 I became the CEO of Summit Review Services which represents a panel of physicians offering consulting for a variety of areas to include peer reviews, utilization management, and early compensability assessments. I have previously sat on the AAPA committee for selecting speakers and organizing our national conference. 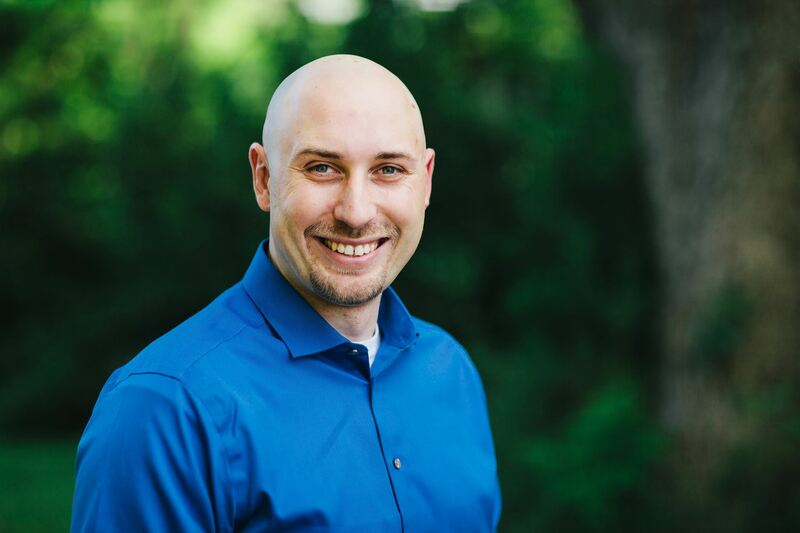 Jason Jordan is a Physician Assistant who has been practicing in central Texas since 2008. He graduated with both his Bachelors of Science degree and his Master’s degree in Physician Assistant Studies from the University of Texas Medical Branch in Galveston, and is a member of the American Academy of Physician Assistants and the Texas Academy of Physician Assistants. 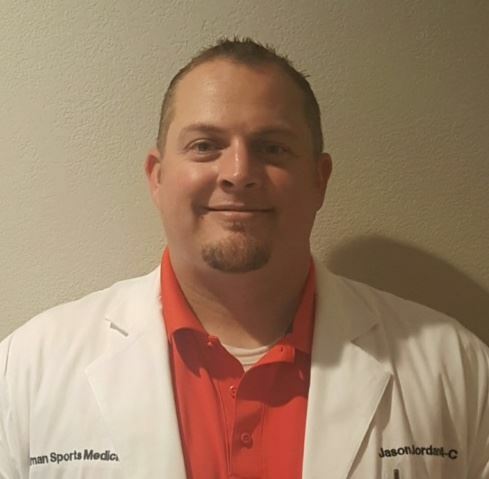 Jason has extensive experience working in Orthopedic Sports Medicine as well as Orthopedic Spine Surgery. In his free time Jason is currently pursuing his black belt in Taekwando, and enjoys spending time with his wife and two children in the outdoors camping and hiking. Julia (Yujia) Huo was born in China. She became a Texas resident in 2006 after moving with her parents in 2006. After getting a B.S in molecular biology from UT Austin in 2008, she worked in Houston as a Research assistant at MD Anderson, where she became exceedingly interested in the practical side of Medicine. Julia entered UTMB-Galveston PA program in 2011 and graduated in 2013. The love of central Texas and her life brought her back to Austin. 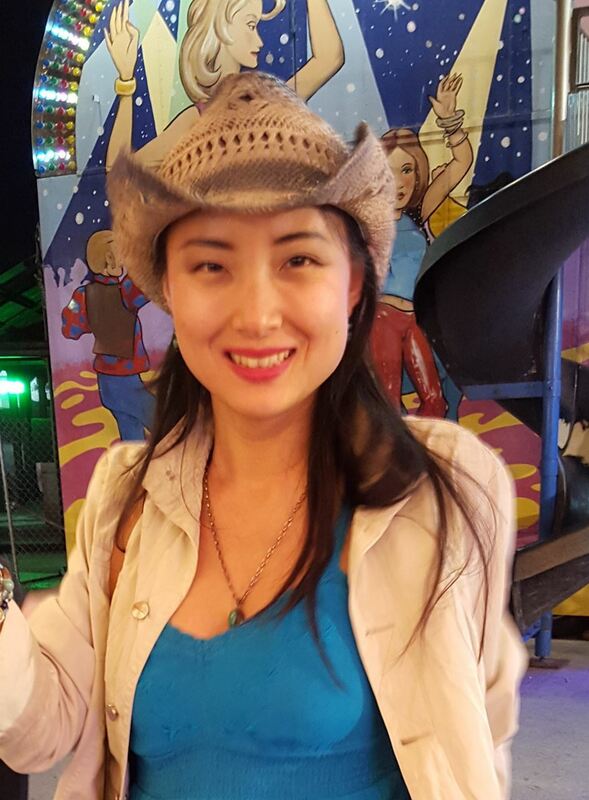 She has been working in Family Medicine in Kyle, Texas since 2014. Her interest is in nutrition, preventive medicine and psychiatric disorder. Ashley Westrum is a native Texan. She is originally from Southeast Houston, and is happy to now call Austin home. 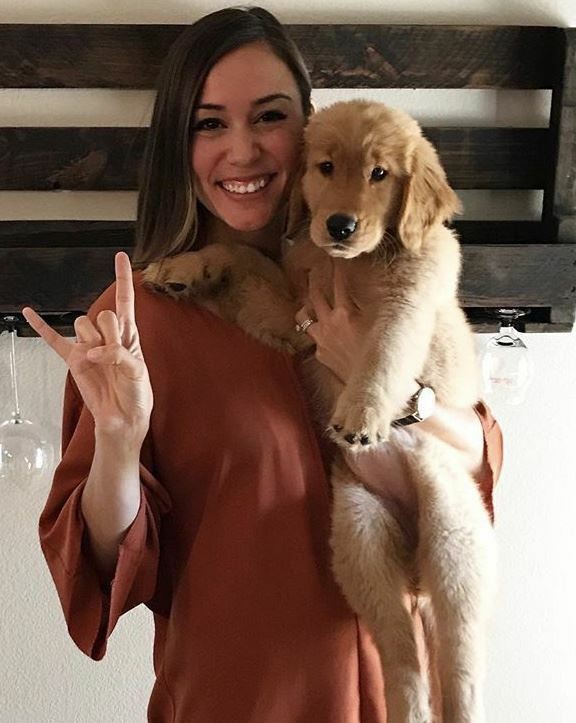 She attended The University of Texas at Austin (Hook ‘em! ), where she earned her Bachelor's Degree in Kinesiology with a Minor in Biology. She received a Master of Physician Assistant Studies from the University of Texas Medical Branch in Galveston. She is Certified by the National Commission on Certification of Physician Assistants. In her free time she enjoys traveling the world with her husband, as well as running and hiking with her Golden Retriever, Ellie. She works full-time at Austin Heart, specializing in preventative cardiology. Megan McElroy is a Colorado native, and has been blessed to have the opportunity to live and travel internationally. From studying Spanish in Spain to working a year in Australia, her cultural experiences have shaped her personal healthcare model. She received her Master’s degree and training in PA studies from Philadelphia University, and moved to Austin after graduating. Austin became home in 2011 where she worked in orthopedic surgery for 4 years before returning to her passion for evidence-based integrative medicine. Currently she partners with Dr. Alan Hopkins in running the Texas Metabolic Centers, helping patients live a higher quality lifestyle via intensive personalized nutrition and lifestyle education. Her favorite part of what she does? The high success rate of improvement in all her patients! Amber Melero received her Bachelor of Science degree in Medical Technology from the University of Nebraska Medical Center. After working in the field of clinical laboratory science for five years, Amber returned to school and obtained her Master of Physician Assistant Studies from the University of North Texas Health Sciences Center in Fort Worth, Texas. During PA school, she served on multiple leadership committees on a local and national level. She is an active member of the American Academy of Physician Assistants, Texas Academy of Physician Assistants and is currently serving as the Shadowing Coordinator for CTPAS.